Take the stress out of your trip with these handy travel gadgets, you won’t regret buying! Travelling is indeed so much fun and satisfying. But anyone who has ever travelled can tell you how much it gets on your nerves with the whole gamut of inconveniences and problems that come tagged along with it. In such a situation when you hate travelling but anyway have to or are a frequent traveller due to work commitments, you can trust technology to have your back. Presenting to you some of the greatest inventions ever made for travellers, to make travelling less painful and a whole lot of fun. Read on! The Sandless Beach Mat is a new and among the unique Travel Gadgets, ideal for those going on a vacation at a beach. 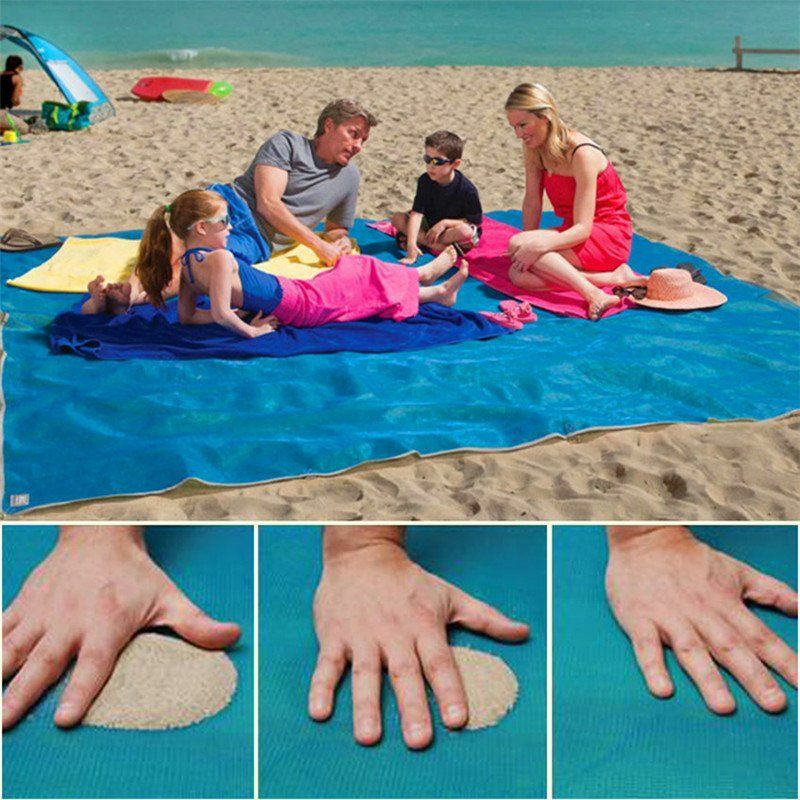 With this amazing beach mat which makes it impossible for sand to stay on it, you can be assured that there will be no more annoying sand sticking everywhere. Now you can lie on the beach, read a book and bask in absolute peace. Just like the one above, this beach tote too refuses sand anywhere near it. Made of special material, woven PVC/PE, just as Sandless Beach Mat, This tote too lets you enjoy a relaxing beach time without the hassle of dealing with sticky sand. Also, equipped with internal pockets to hold items like phone and wallet, a shoulder strap and reinforced with box stitched seams you can carry this handy and sturdy bag with ease. Blue Ridge Camping Hammock is the best hammock out there in the market, not just as per us but as voted by American Survival Guide too. Why? 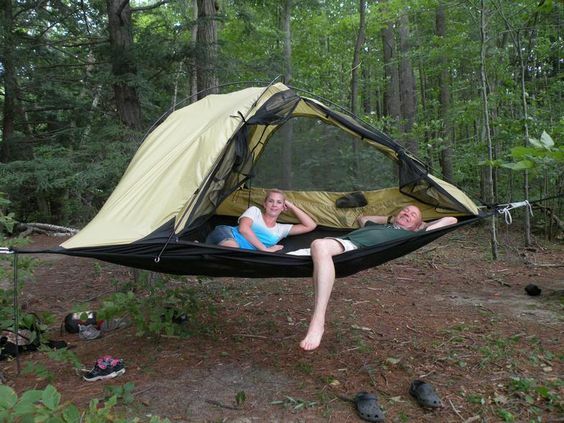 Because this hammock, built with ripstop nylon, is waterproof, has a convenient net canopy and is designed to combat tough conditions. With this Travel Gadget in hand, you can camp like a pro. CamelBak All Clear is a fantastic little Travel Gadget that is not just a great bottle to carry water but is also equipped with technology to make any clear water stored in it, potable. 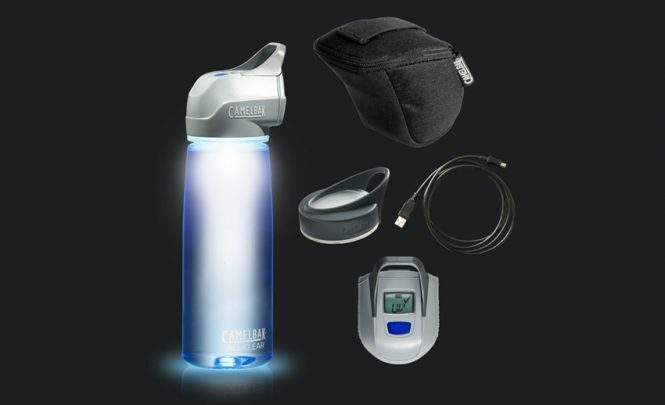 This 0.75 L bottle, works on a lithium-ion battery and makes use of UV light to make water fit for drinking by neutralizing bacteria and viruses that may be present in it. 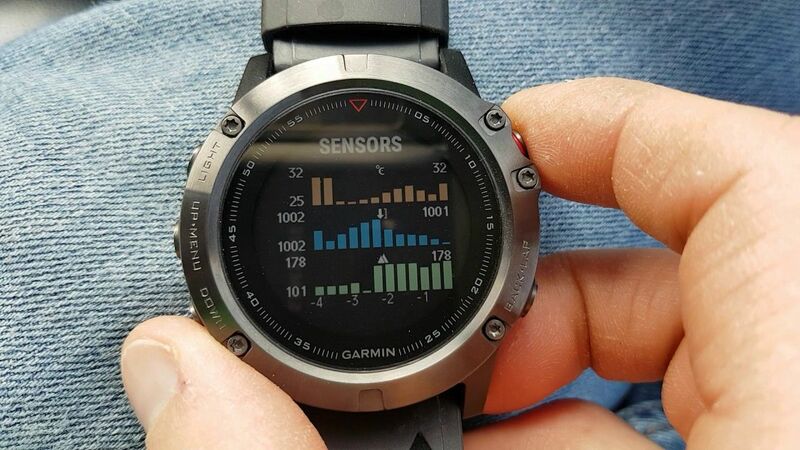 A must-have accessory for any outdoor traveller, a watch like Garmin does not just set a high style quotient but is also equipped with numerous tracking features, smart notification ability and a GPS. This lightweight watch also comes with multiple changeable bands in silicone, leather or metal to change however you fancy. So, next time you are out having an adventure, you can be sure never to get lost, thanks to these amazing Travel Gadgets. Maybe not a ‘gadget’ in its true sense, but still it surely deserves a spot on the list of essential Travel Gadgets while camping in the wilderness. Featuring insect repellent that is EPA certified and UV protection properties, these clothes are both lightweight and highly breathable, making them fit for the outdoors. These clothes such as t-shirts, trousers, socks etc. 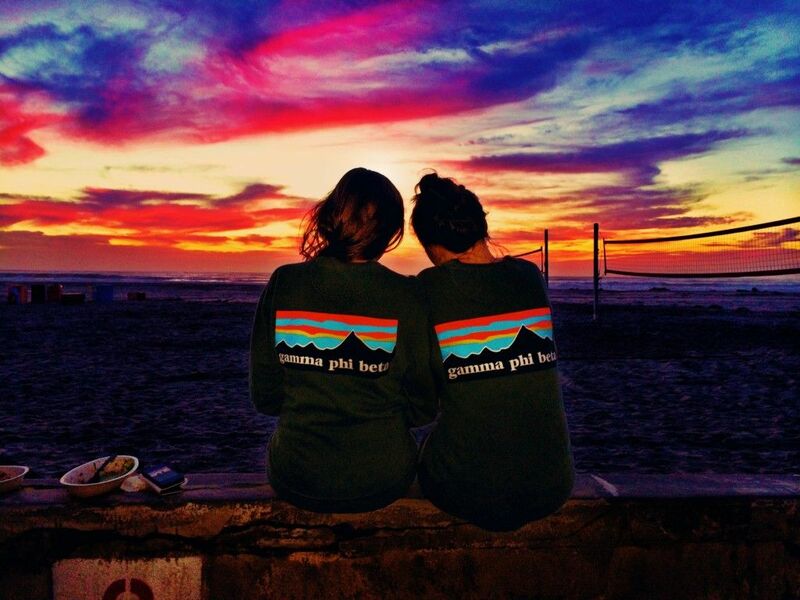 are made by many companies such as Patagonia shirts. If you are among those individuals who just travel light, this is one the most useful Travel Gadgets for you. A vacuum packing device will let you squeeze in your clothing into a tiny space, sucking out the air between and around them, thereby making more room for other items, thus, saving you from carrying multiple bags. VAGO offers a brilliant automatic travel vacuum device which is both smart and stylish in appearance. This tiny little-automated gadget is perfect for when you are planning to bring many souvenirs from your trips or in case you are travelling in winters or to a colder destination, causing you to pack many warm clothes. Although, getting on the foot backpacking across places means spending more time with nature, but of course that too calls for keeping your GPS devices, phone and camera alive and running for any time of need. 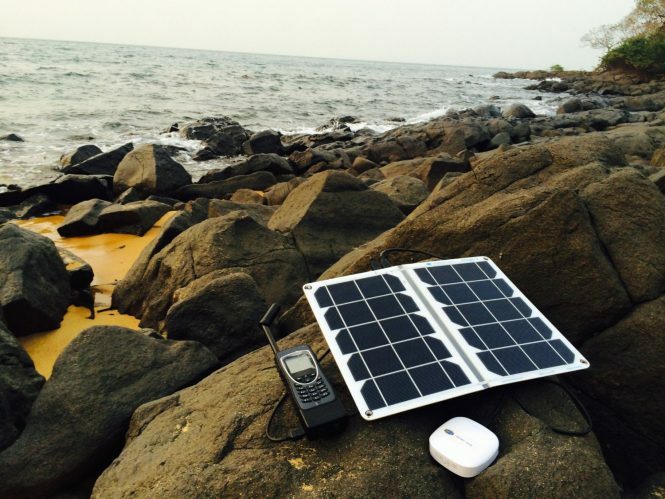 So, for those intending to spend long hours under the sun, hiking or trekking, investing in a good solar charger is a great option. Goal Zero or Suntactics make good solar chargers which you can try. It does not take a genius to guess the advantages of a utility knife when going for hiking, trekking, backpacking or camping. From using it as a cooking knife to making use of it as a great survival tool when needed, a utility knife may be the best and one of the foremost things that a well-prepared traveller would pack. 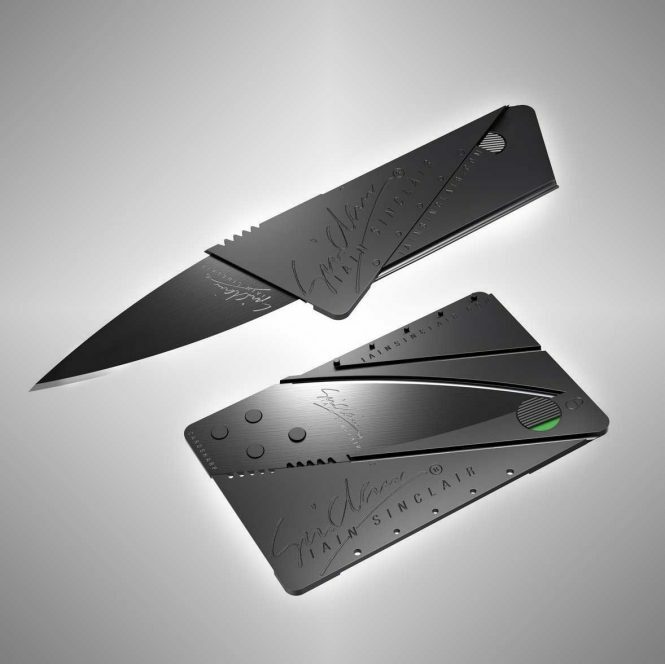 Cardsharp2 is a foldable utility knife of the sort that comes with a 65mm long surgical blade and conveniently folds up into a credit card shape and size, making it exceedingly easy to carry and use. It is made of polypropylene which makes it very light too. Those travellers who may involve business into pleasure or are in fact travelling for the former, a sturdy and competent laptop backpack is one must-have Travel Gadget. 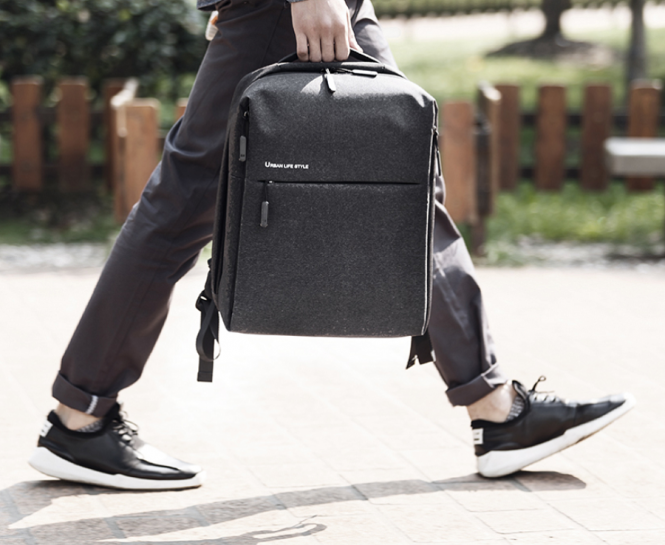 The one such as Tigernu Business Notebook Backpack is a wonderful option. This lightweight and slim travel accessory focus on being a practical and secure companion for your laptop featuring anti-theft locks and multiple pockets for carriage of different important items. Moreover, it looks great even with a two-piece business suit. 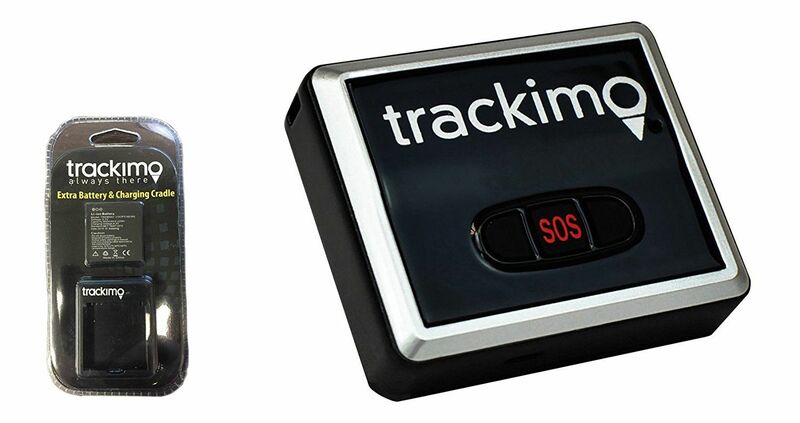 If you are constantly finding yourself losing your precious belongings like iPad or keys, time to get Trackimo TRKM002 GPS. This expedient Travel Gadget links to an app on your smartphone which lets you located your lost items anywhere in the entire world through the use of GPS system. Since it comes with an SOS feature, it can also be used to keep an eye on your children to keep them from getting lost or to reach out for help when needed. While other of such devices require a separate sim card to work, Trackimo has a built-in system and can be used free of cost for the first month of purchase. It is an unfortunate reality that many times the hostel’s bathrooms, public toilets and camping sites are just not hygienic enough for use and still you have to compromise due to lack of options. In this case, a female urination device comes very handy to help a woman urinate standing up and save herself from getting exposed to many bacteria and viruses lurking on the toilet seat. The one from GoGirl, made from the silicone of superior medical grade, is one such great option designed especially to solve these issues for the female travellers. This tiny little device can easily fit into a handbag. 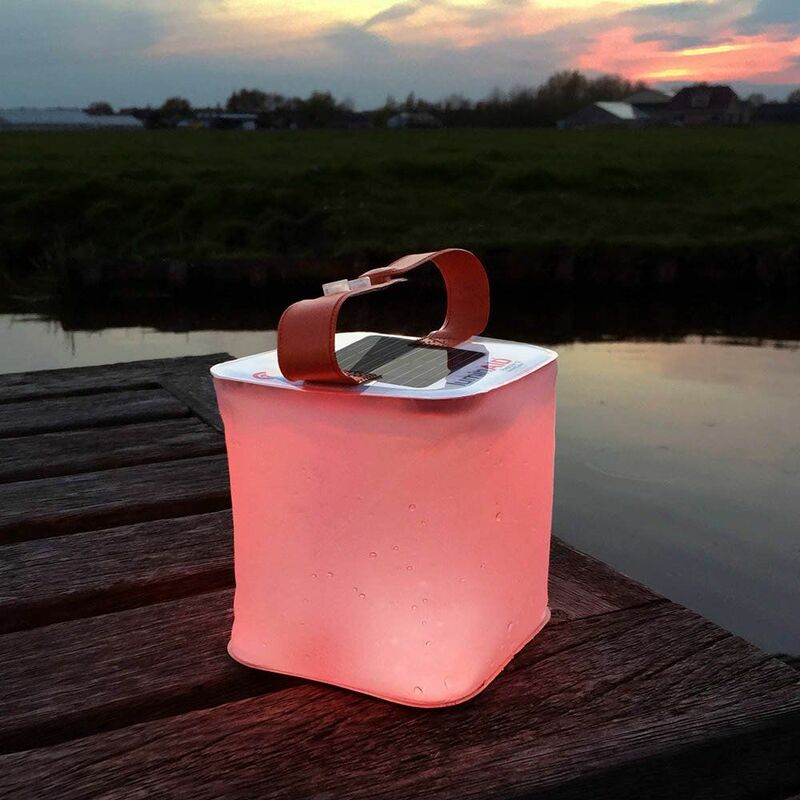 Ideal for those going for a camping trip into the woods, a solar-powered lamp is a convenient and easy way to charge and use a light source at night. LuminAID is a superlative option for the cadre which needs about 6 to 7 hours of charging in the daylight to give off plenty of LED light to last for 16 hours straight. It is portable, inflatable, waterproof and very lightweight, weighing just 56 grams. As they famously say, ‘better late than sorry’, it is always wiser to invest in a travel-friendly safe to keep your valuables locked and secure. Pacsafe Travel Safe is one such device that you can use to store items like iPAD and with its fail-safe TSA lock, secure it around any fixture in your hotel room. Although lightweight and lined with foam, it has a frame made of sturdy mesh which is formidable to any potent thieves. While travelling is meant to disconnect and enjoy your trip instead, let’s be honest, who doesn’t want to shout out to the world and let them know what fun you are having? The cool and trendy glasses called ‘Spectacle’ from Snapchat are an excellent way to do that. 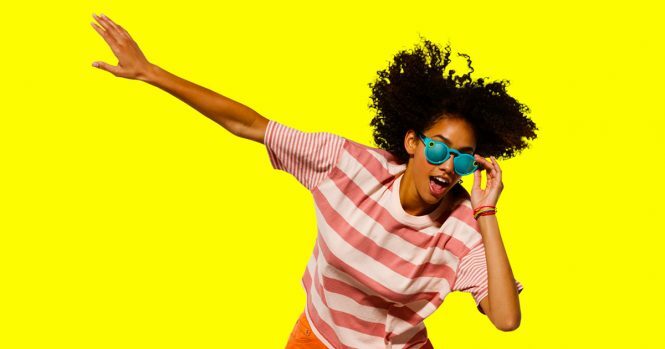 This tech savvy Travel Gadget doesn’t just allow you to take pictures of your day and sync them with your account as your snapchat memories, but is also a competent pair of sunglasses that protects your eyes from harmful sunrays. If you too have been lugging around multiple adaptors to keep your devices running each time you make an international trip, an all-in-one adaptor is a brilliant solution to this problem. Unlike older versions, today you won’t face an issue such as recessed outlets, mismatching shape or requiring an extender. 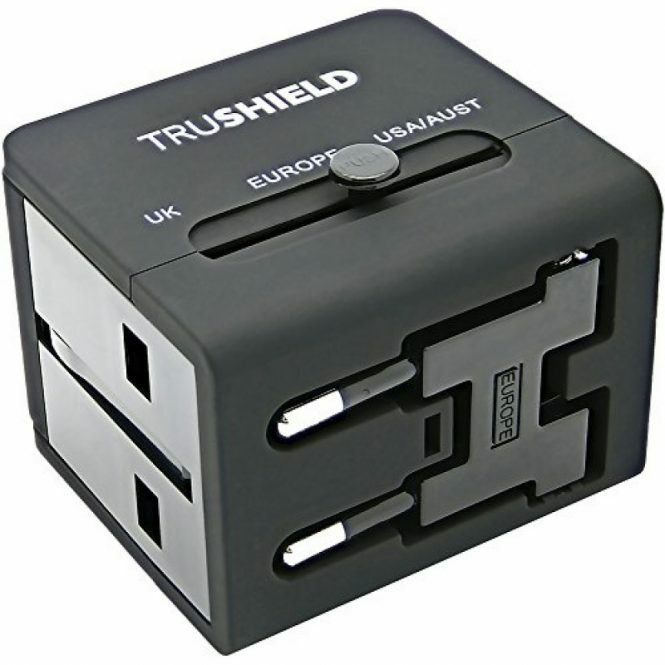 Try the one from TruShield, for a Travel Gadget that is seriously useful on any tour whatsoever. Keeping in mind any unforeseen situation that you can land into on your travel, a Travel Gadget such as a portable two-way radio which also has an antenna is a smart purchase. 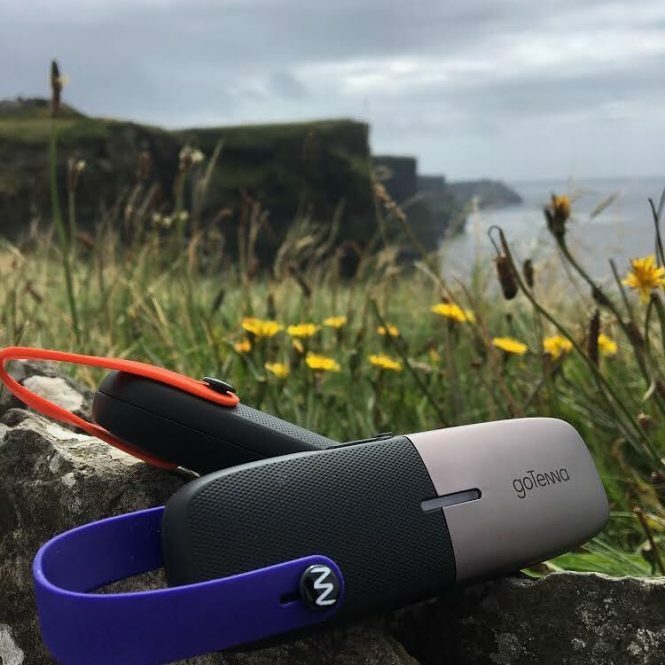 goTenna is one such device which lets you connect with other Android or iOS devices even in the absence of any cellular service. It makes use of Bluetooth-LE to pair itself with a smartphone. With this cutting edge technological device, you can instantly share your location or send a message within an 80 km radius. Tripods have become a necessity for most travellers today, since everyone wants to record their wonderful vacation days to share them in the form of pictures with the world on social media. However, carrying a tripod around is tricky owing to its bulky frame and heaviness. 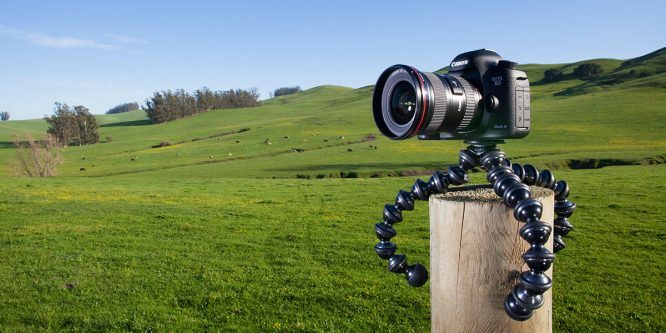 Enters GorillaPod. It is an amazing little Travel Gadget that can be easily carried in your luggage, or even your handbag since it is both foldable and lightweight. What’s better is that it can be set almost anywhere, on rugged terrain or even wrapped around trees, and is perfect to work with most modern cameras and even DSLRs. If you are travelling on a budget, need to do it frequently or simply want to save unnecessary expenditure on laundry at hotels, Scrubba Washing Bag will feel nothing less than a blessing for you. 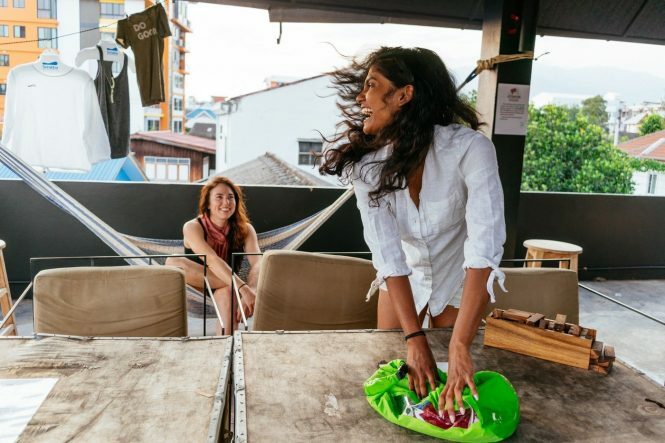 This lightweight and compact ‘washing machine’ only requires 2-3 L of water, a little of liquid detergent and just 3 minutes of your time, and you will get fresh and clean clothes anywhere at all. Now that your clothes are washed and neat, it is time to get the ironed and ready for wearing. But no, you don’t have to carry the heavy and space consuming iron everywhere with you. 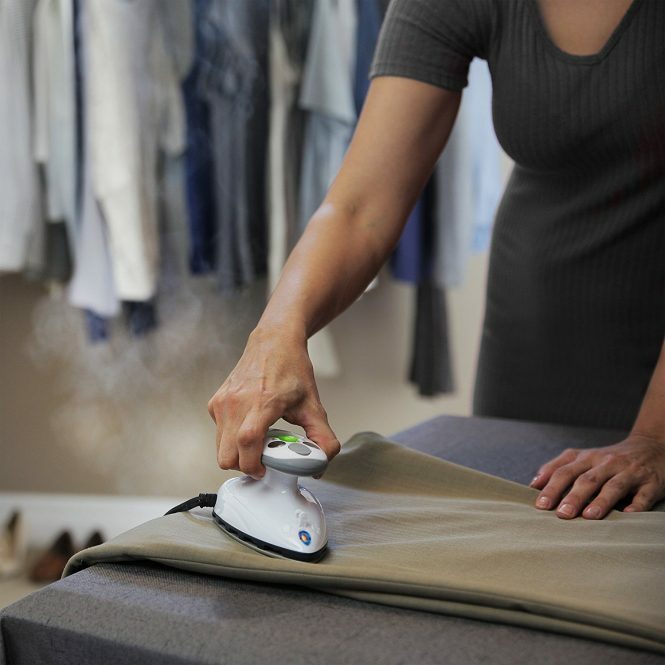 You can buy a steam iron especially made for travels that is very small, lightweight and extremely handy. Perfect for those who are on a business travel or are constantly on the go, the 420 watt motor of this cute Travel Gadget will make your work easy and done in no time. Maybe not one of the essential Travel Gadgets, except in case you are a photographer or an Instagrammar, it is indeed an exciting addition to your travel pack. 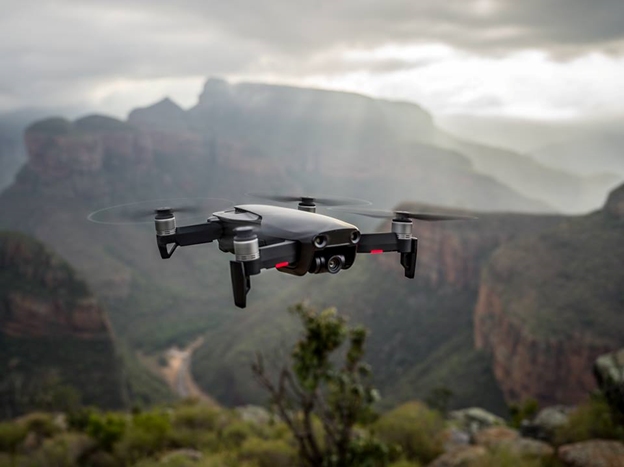 Buy a mini drone or a Mavic Pro for some fantastic aerial shots worth remembering. While the former is great option for travelling as light as possible, the latter can be on a bit heavier side. However, Mavic is known to produce some incredible professional looking pictures and videos. You can buy a mini drone for less than Rs. 3,000. No matter which kind of traveller you are, or where you are travelling to, there is always scope to make your trip smoother, more convenient and of course, more enjoyable. 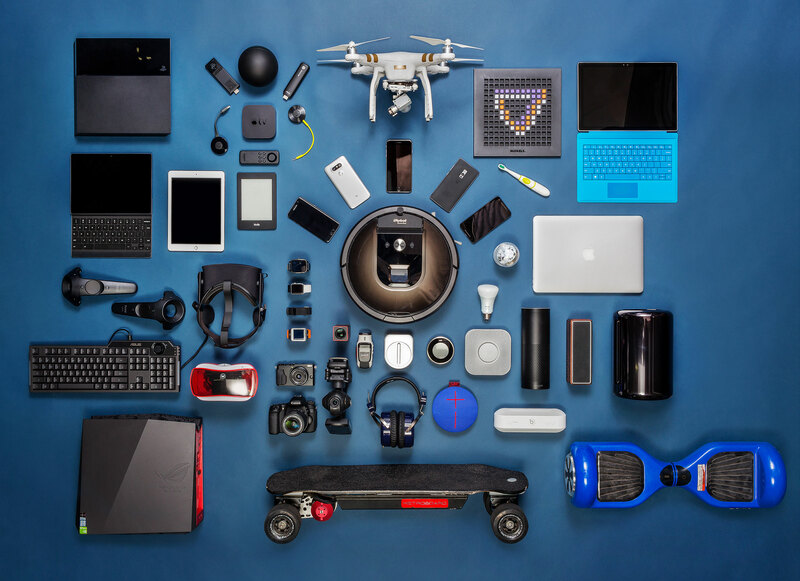 So, next time you make up your mind to travel, you know which all Travel Gadgets you will need to make your trip a piece of cake. Don’t forget to let us know which of these products you intend to buy.